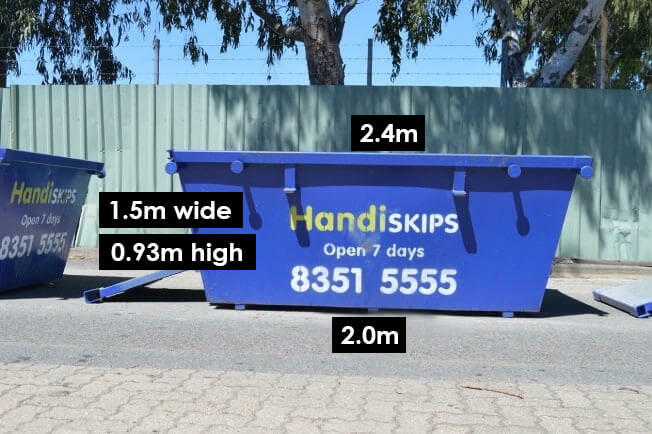 Handiskips SA is Pooraka’s most reliable provider of skip bins in Adelaide with clean skip bins available to service any residential, building or construction job. 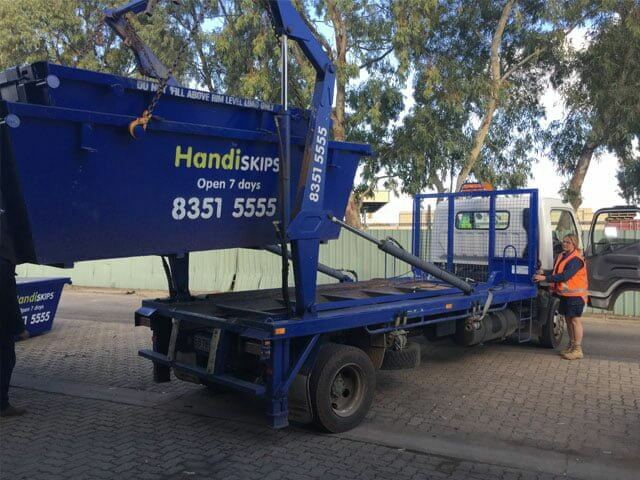 Our unrivalled customer service is supported by our professional and expert staff, large fleet of collection vehicles, variety of roomier skip bins and the most diverse range of industry leading recycling centers across South Australia. 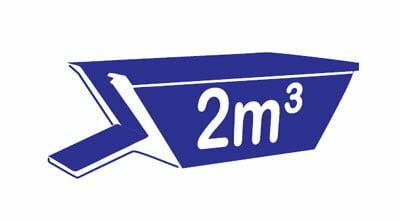 If you have any doubts about the material you are loading into a skip bin and how it can recycled please contact us. 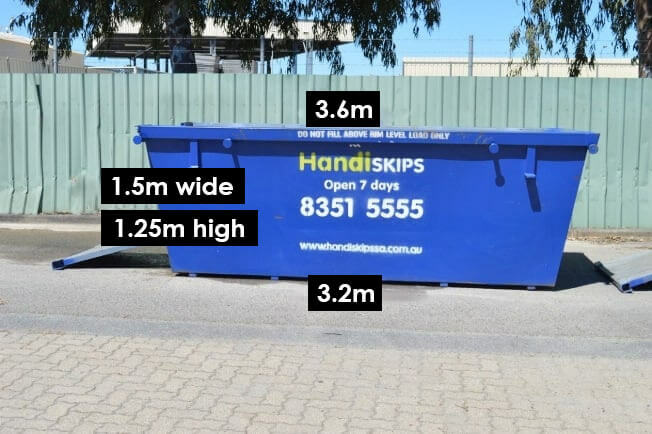 Friendly bin hire service and approachable staff. Clean bins that come with a door! Allows you to put more waste, saving you extra effort and adding to your savings. 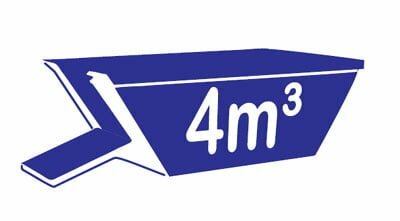 Professional service with a smile for commercial or residential skip bin and waste disposal needs. Reliable, fast, and efficient, but still at budget prices. Committed to recycling and protecting the environment. Our recycling rate is 95%. 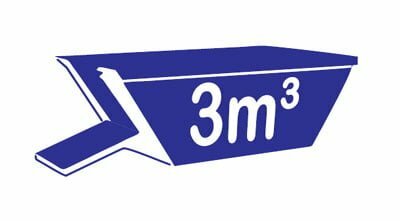 As the leading bin hire service, we are committed to safety and adhering to standards and regulations. 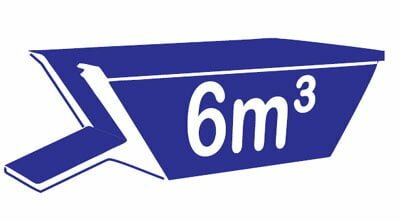 Servicing across Adelaide and competitive pricing for Pooraka and wider areas. 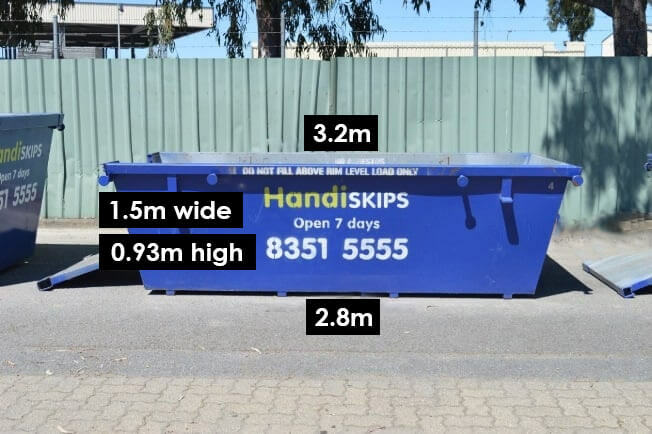 Our friendly staff is looking forward to providing you with additional information and guidance for a cheap skip bins Adelaide. 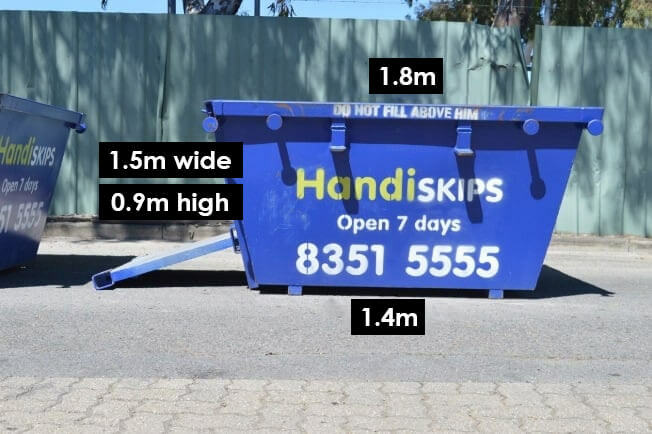 If you are unsure about what bin you need, our friendly staff is ready to help. 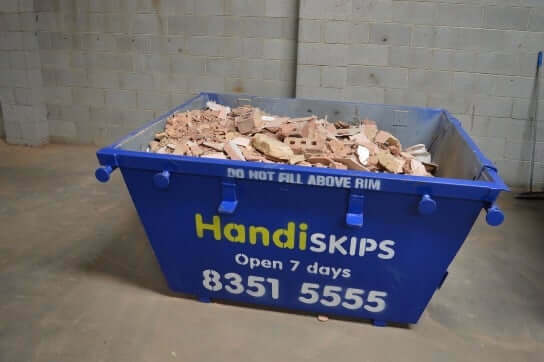 Whether you are a homeowner renovating your house or a construction company developing a new site, Handiskips SA has the right bin for your Pooraka waste removal project. 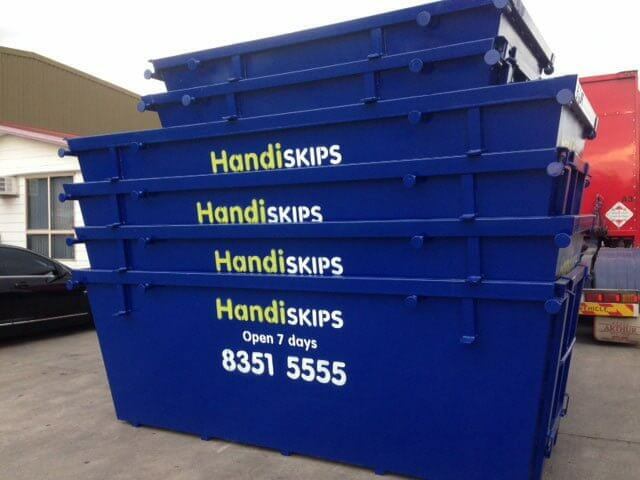 Our wide range of skip bins can handle any job, big or small. 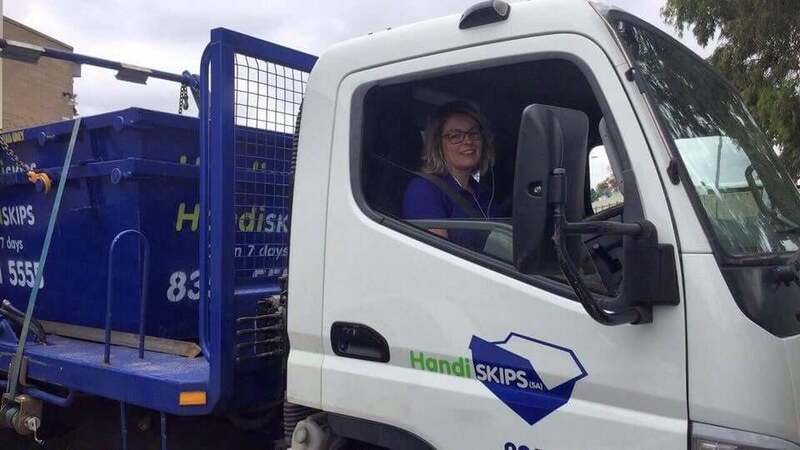 Dial (08) 8351 5555 to speak with our skip bin expert Lisa who will be able to help you with your skip bin hire and answer any questions you may have.